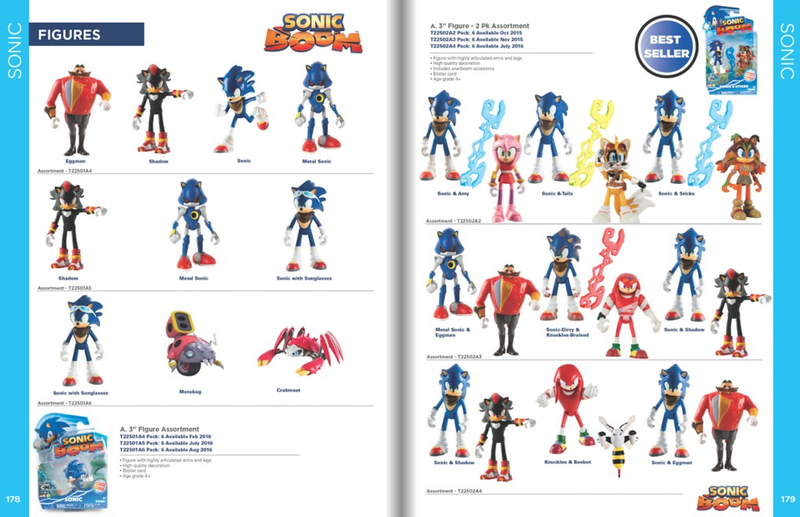 So, is Amy the only one of Sonic’s friends to not have a variant figure? It’s hard to tell, but she might be wearing a Chez Amy hat, but the image is too small for me to confirm. What happened to the alternate dimension Eggman figure that was shown earlier this year?